11 Cool Gift Ideas for 11 and 12 Year Old Boys! Awesome Gift Ideas for 11 and 12 Year Old Boys! Finding a good gift for an 11 or 12 year old boy is extremely difficult, as they are no longer ‘kids’ per se, but they still love to play with certain things other than video-games! So if you are still here, that means you also want to buy something else for your boy! 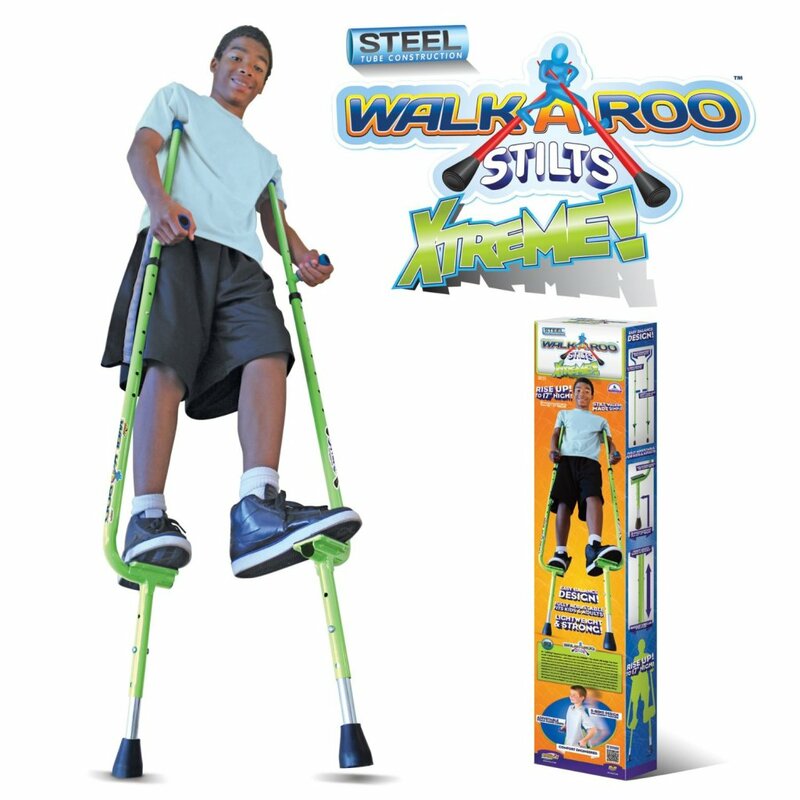 *If your boy likes to play outside how about giving him these awesome balance stilts? Cool Outdoor Gift Ideas for 11 and 12 Year Old Boys! I decided to start with some cool outdoor gift options for 11 and 12 year old boys because I truly believe they need to move their bodies more and exercise, while having fun! How about a fun pogo stick? Perfect for your active boy! Air Kicks Anti-Gravity Running Boots or Jumping Shoes! 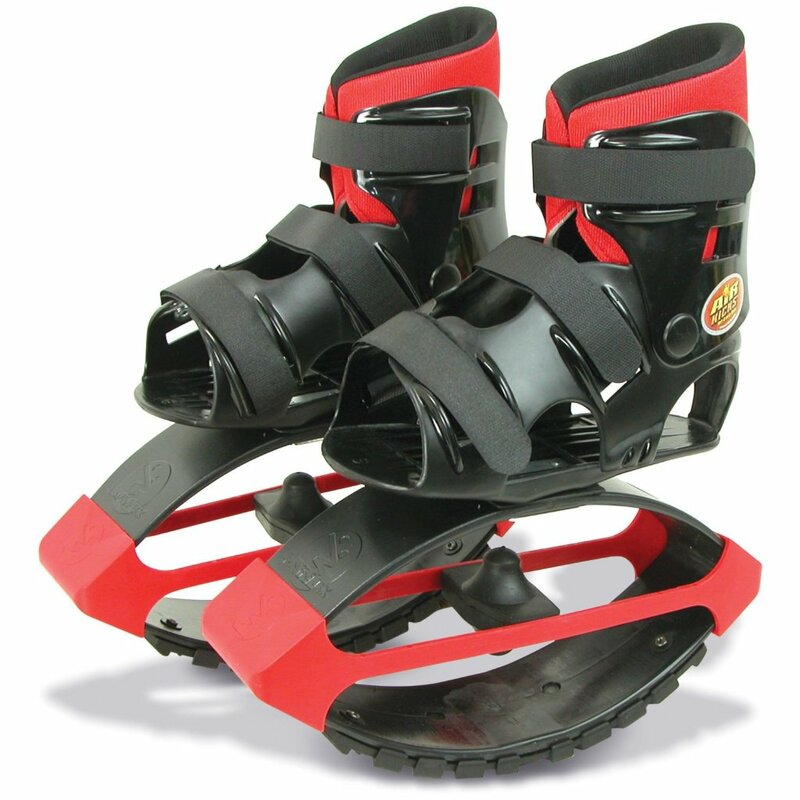 Another fun Christmas gift idea for 11 and 12 year old boys is a cool pair of anti-gravity boots or kango boots! These are fabulous for exercising while having a blast jumping up and down! My 11 year old nephew has these and he loves them! 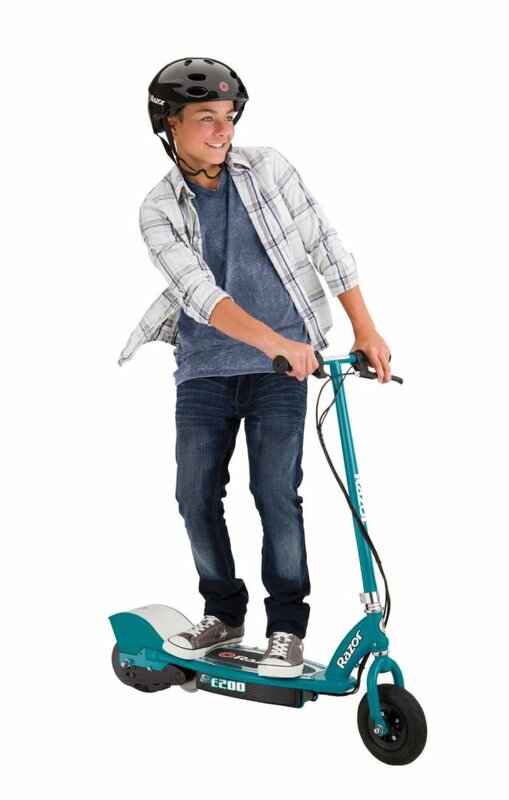 How about a Fun Electric Scooter for Your 12 Year Old Boy? Needless to say electric scooters make awesome birthday or Christmas gift ideas for any 11 or 12 year old boy! I wish I had one when I was 11 years old! Best Gifts for Tween Boys! Does your tween boy loves to play basketball? 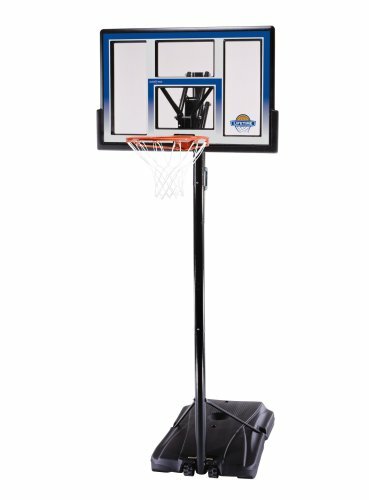 How about giving him this awesome portable basketball system for Christmas? It is perfect not only for 11 and 12 year old boys, but also for the whole family to have fun outdoors together! How about his very own Air Hockey Table? 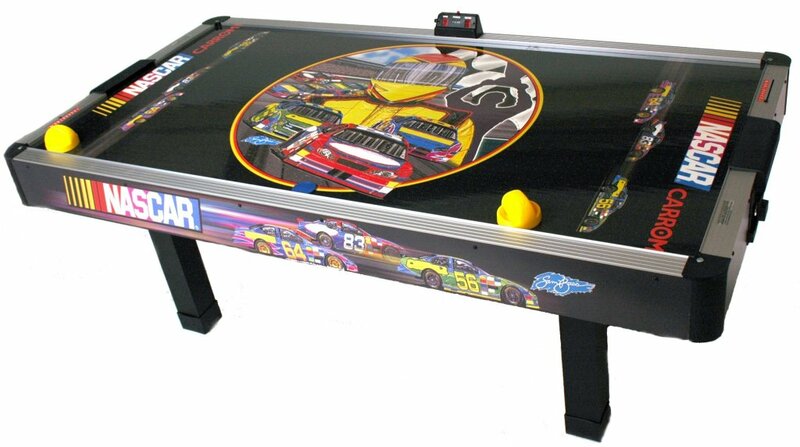 If you are looking for an awesome Christmas gift idea for your 11 or 12 year old boy this year, then how about getting him his very own air hockey table? Be prepared: he is going to be having lots of friends over after he gets this! Cool Flying Dragon Complete Skateboard for 11 Year Old Boys! Another great outdoor gift idea for an 11 or 12 year old boy is obviously a cool skateboard! Boys this age usually love skateboarding at their local parks with their friends! Cool Bike for 11 and 12 Year Old Boys! Cool bikes will always make great gift ideas for boys! Most boys of all ages love riding their bikes with their friends in the neighborhood! 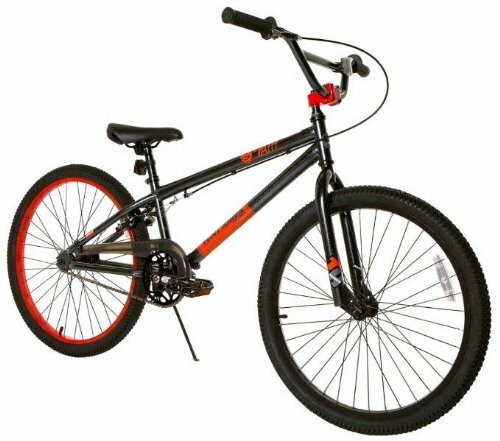 This is a very cool bike for boys ages 11 and 12 years old! It looks pretty nice, it’s fun and pretty easy to put together! I think it’s going to make a very nice Christmas gift idea for your tween boy! Does your 11 year old boy love helicopters? Then this is the perfect Christmas gift idea for him! 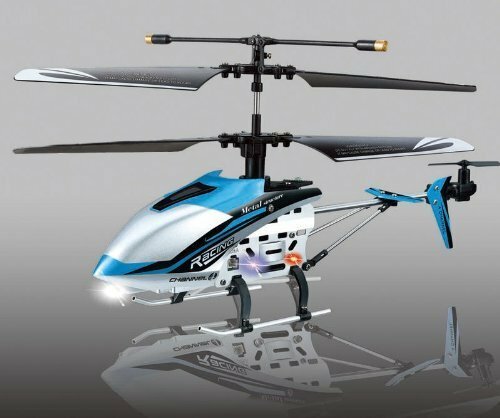 It is a very cool and affordable blue helicopter with infrared remote control! 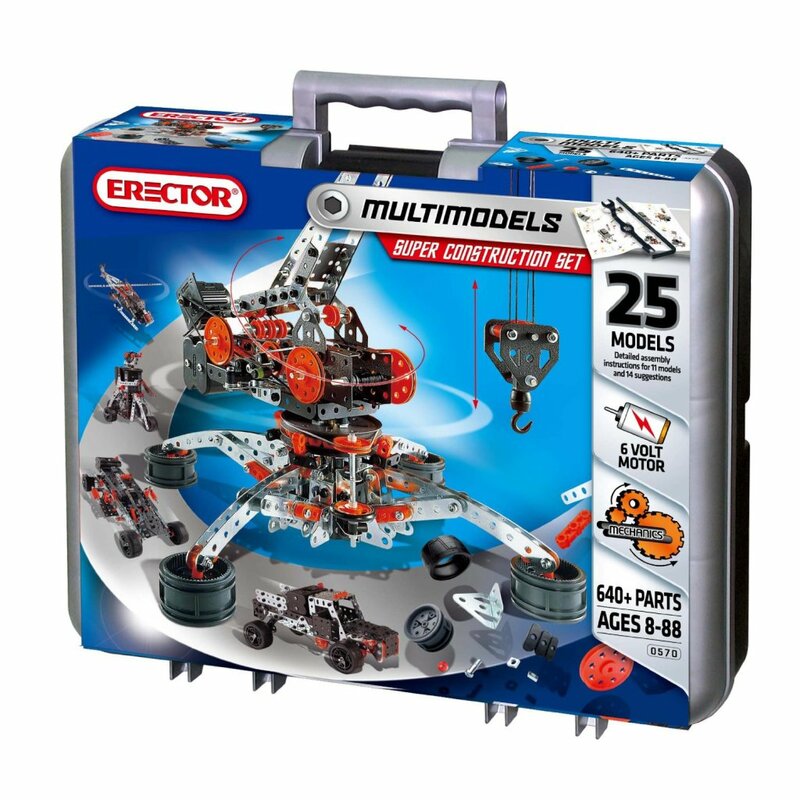 Great gift for 11 year boys who love to build things! It has over 600 parts! Very Cool Five-Piece Electronic Drum Set! 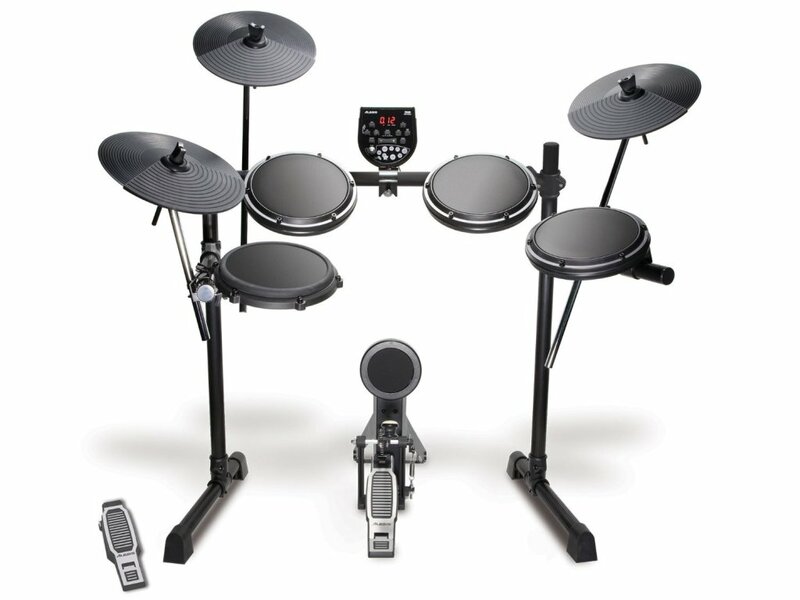 And last, but not least, if you are looking for an amazing musical gift idea for your 11 or 12 year old boy, I believe he is going to LOVE getting this electronic drum set! It makes over 100 drum, cymbal, and percussion sounds! He is gonna love having this in his bedroom! Best Gift Ideas for 15 and 16 Year Old Boys!